Have Warren’s design and install the look you want for your home Christmas light decorations this holiday season. 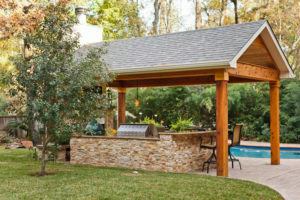 Get a free Christmas light installation quote from Warren’s. 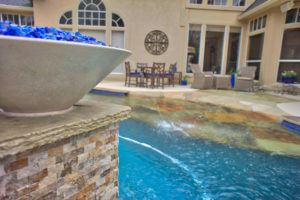 Our outdoor lighting service professionals can design your special display that will be the talk of the neighborhood. Imagine not having to deal with the inconveniences of ladders, clips, strings of lights, extension cords, timers, and much more. 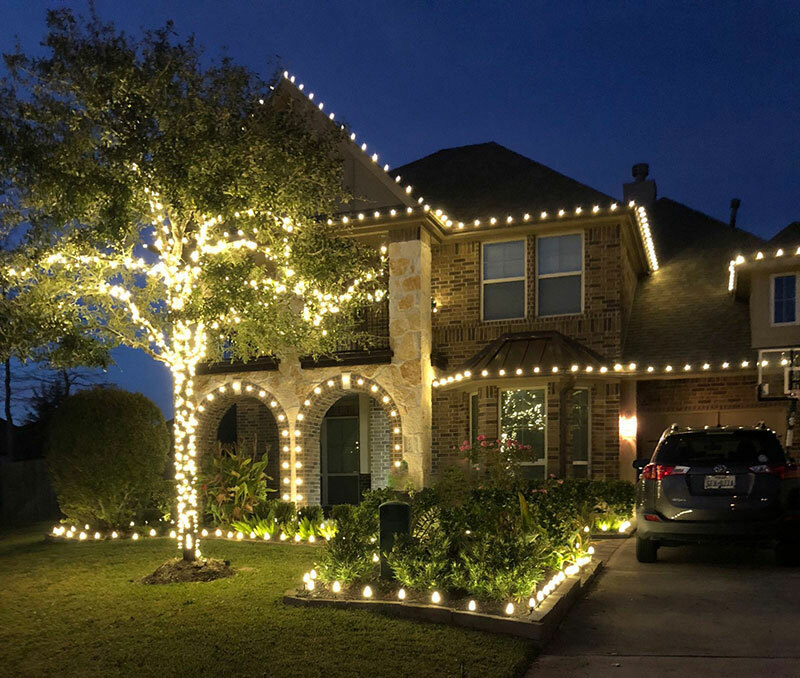 Keep your ladders in the garage this year and have the Kingwood TX Christmas light installation specialists provide you piece of mind. 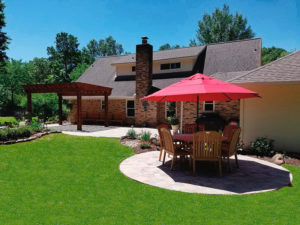 We decorate roofs, trees, walkways, pool areas, etc. Multiple color LED Christmas lighting to choose from. Timely take-down of your holiday lights. For the finest Christmas light decorations in Kingwood, call (281) 354-7111 for a lighting installation quote. 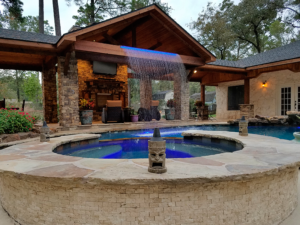 Serving Kingwood and all neighboring areas nearby Oakhurst, Humble, Atascocita, Summerwood, Eagle Springs, Lakeshore, River Walk, Valley Ranch, Porter, New Caney, Tavola, Northcrest Ranch, Huffman, and Fall Creek.